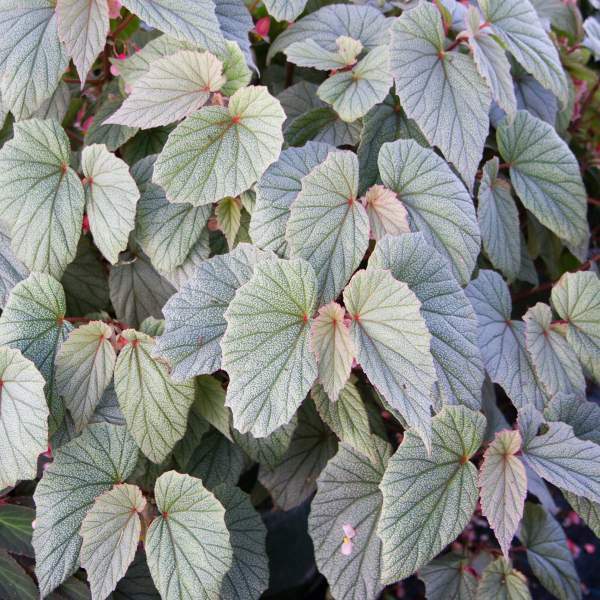 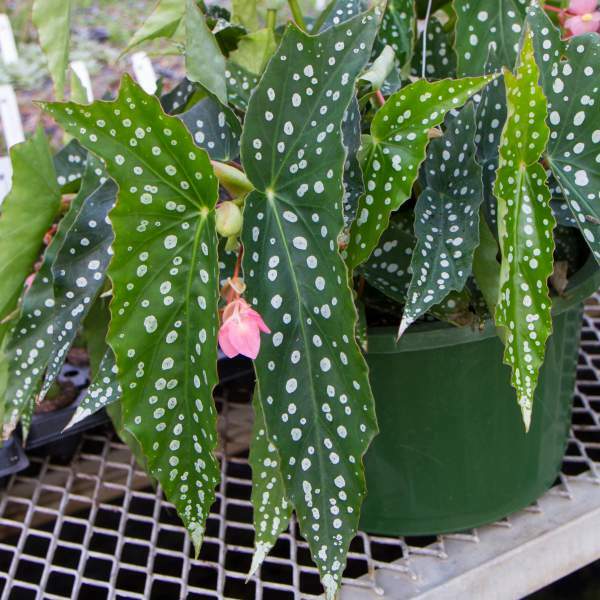 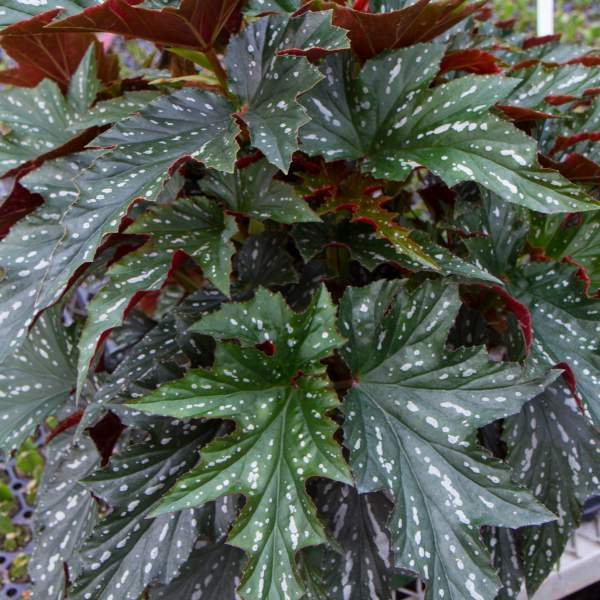 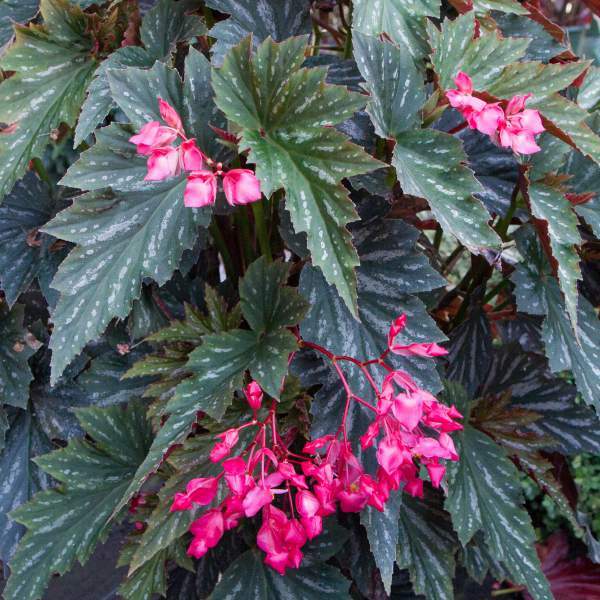 Our Angel Wing Begonia liners are well-rooted starter plants that come ready to transplant into your final container. 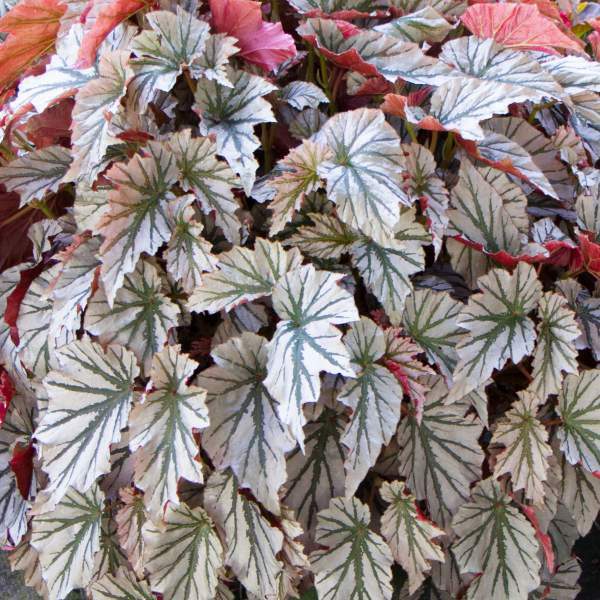 Angel Wing Begonias are stunning plants native to the tropical rainforest. 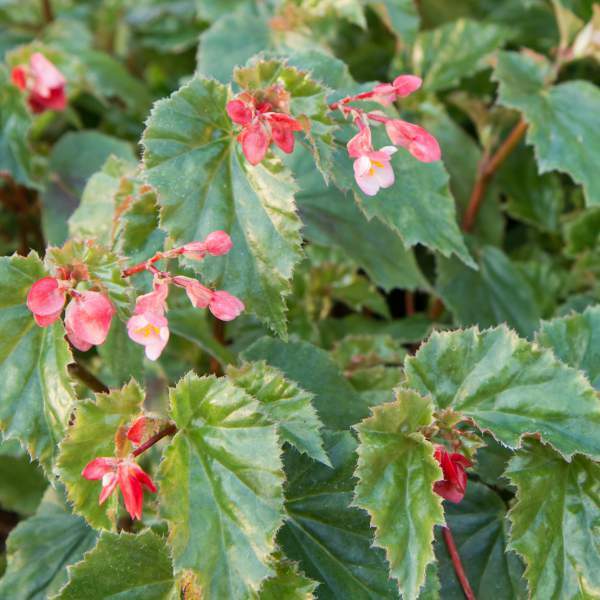 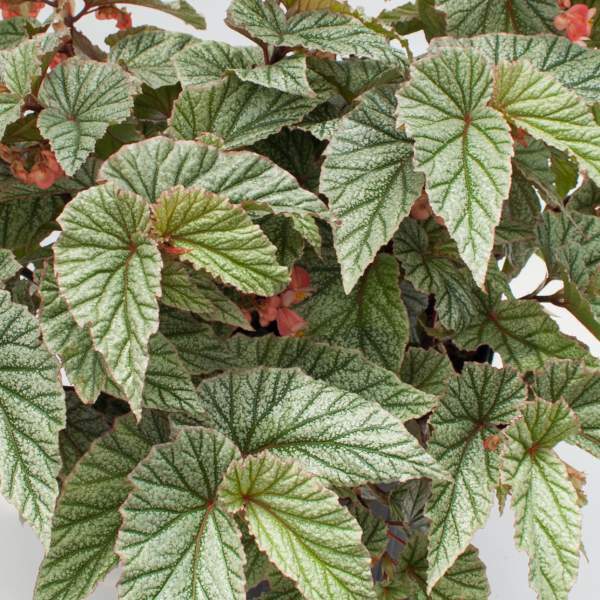 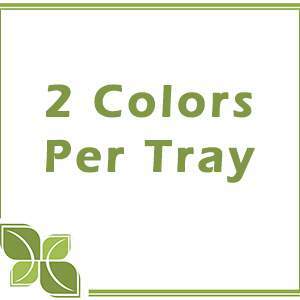 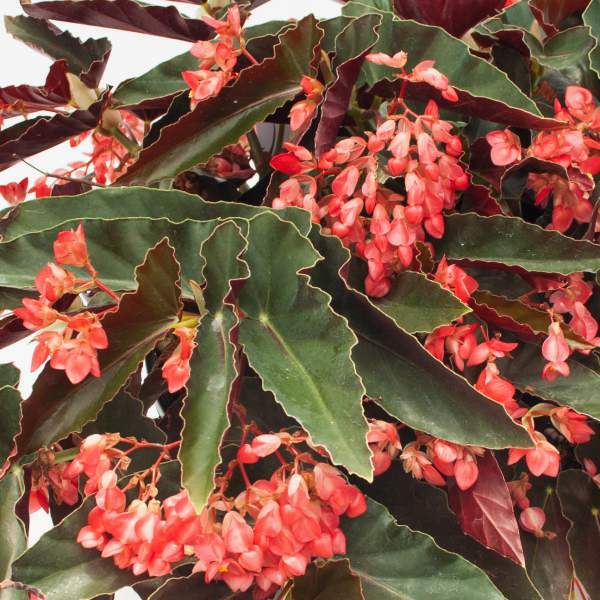 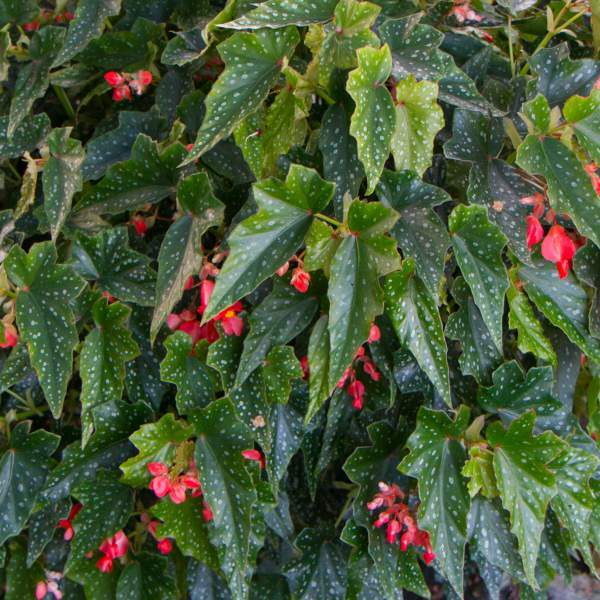 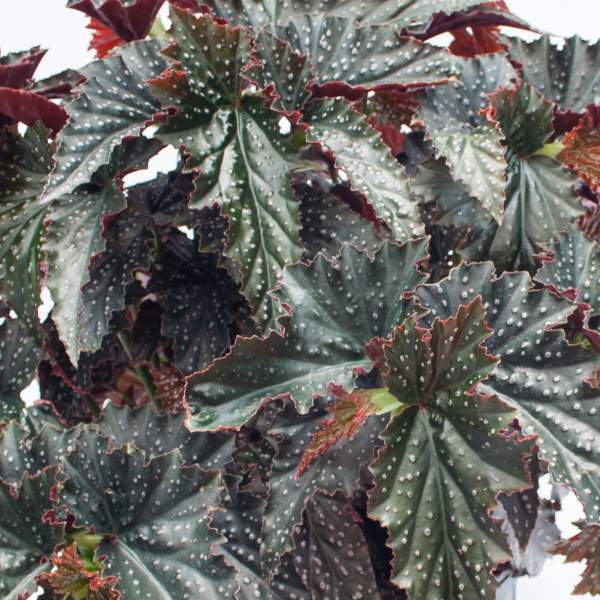 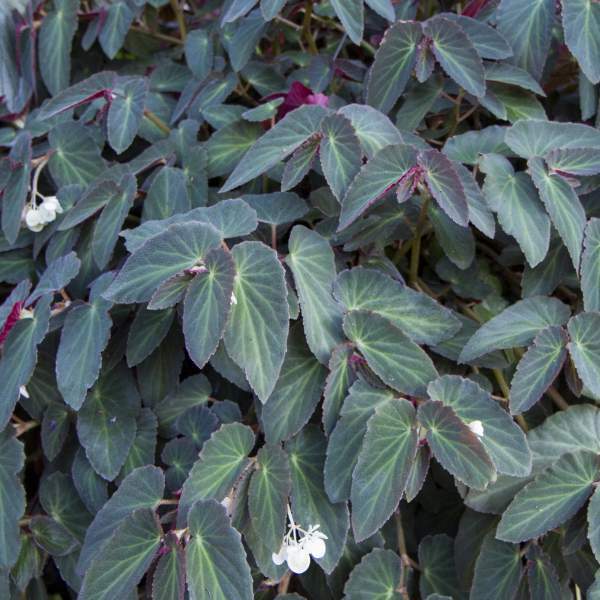 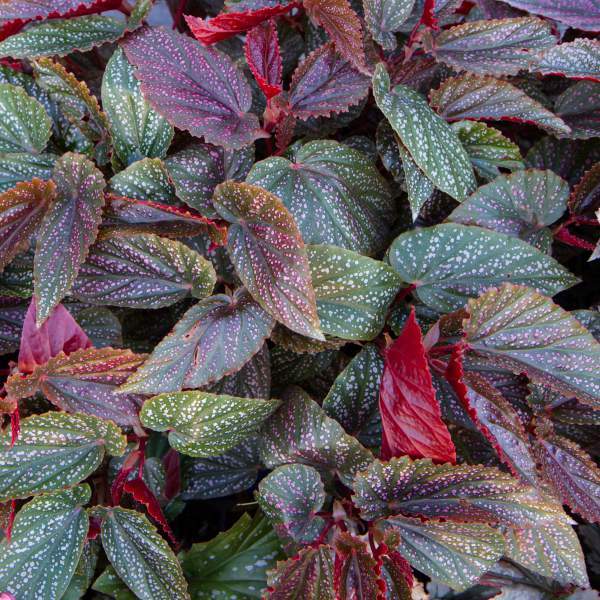 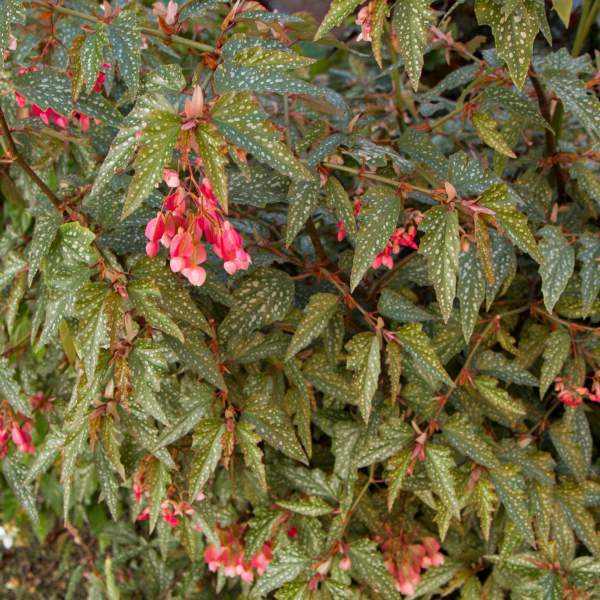 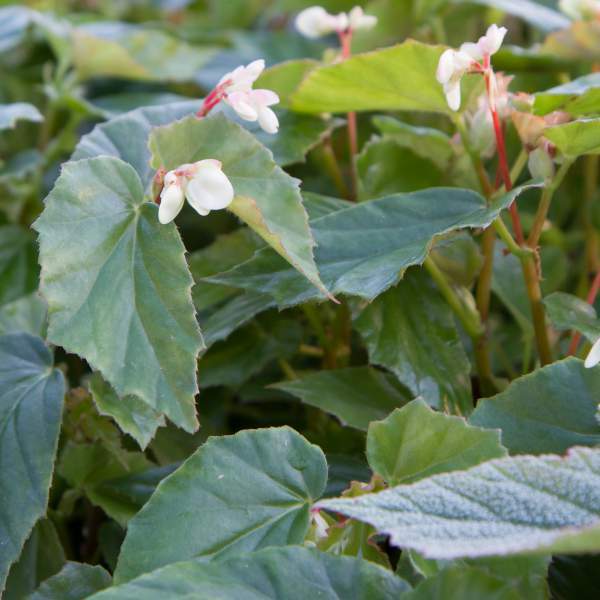 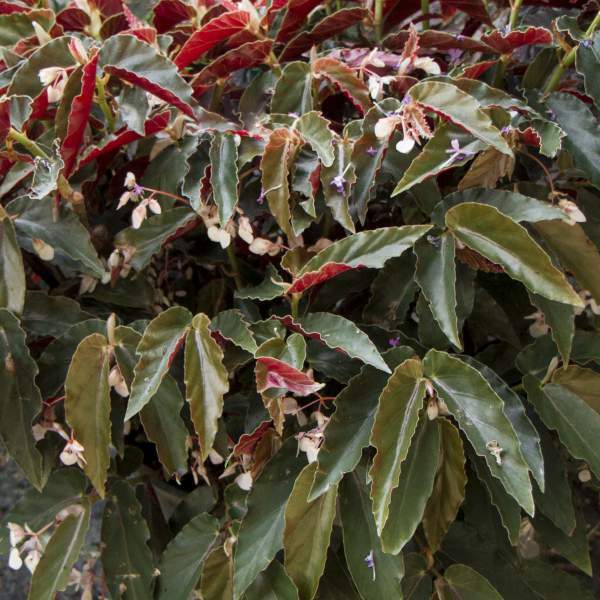 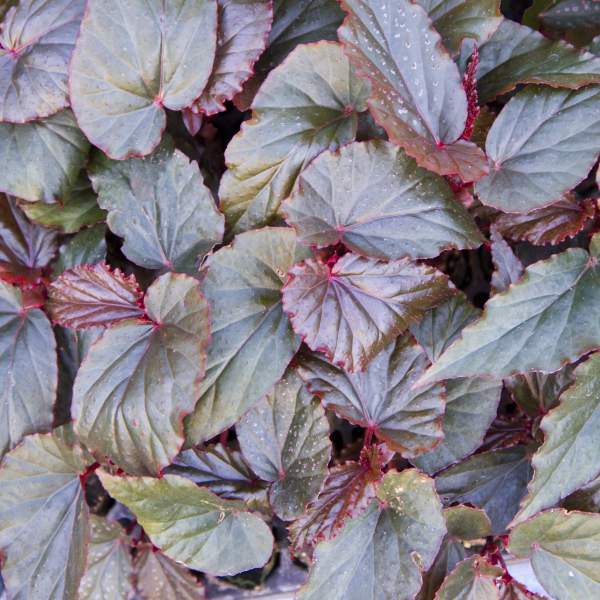 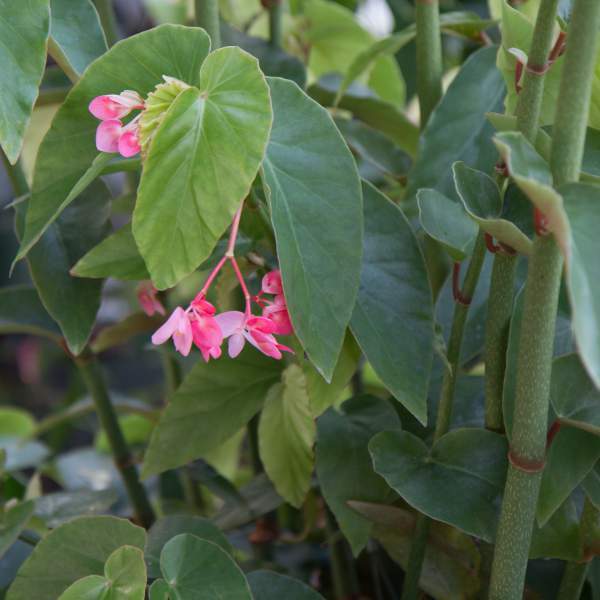 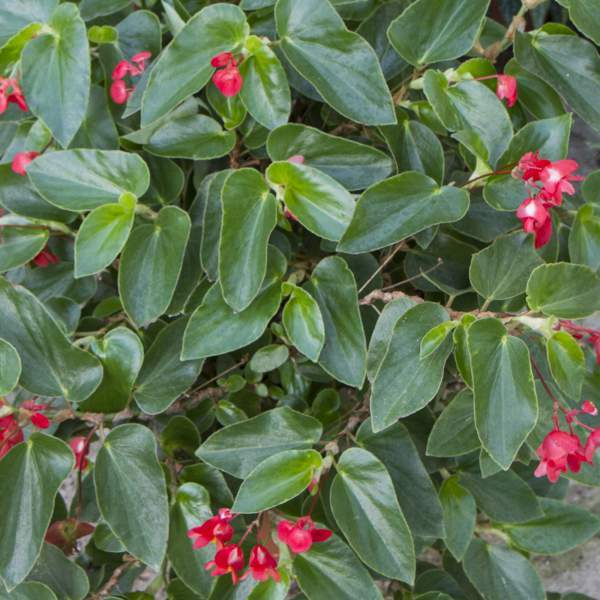 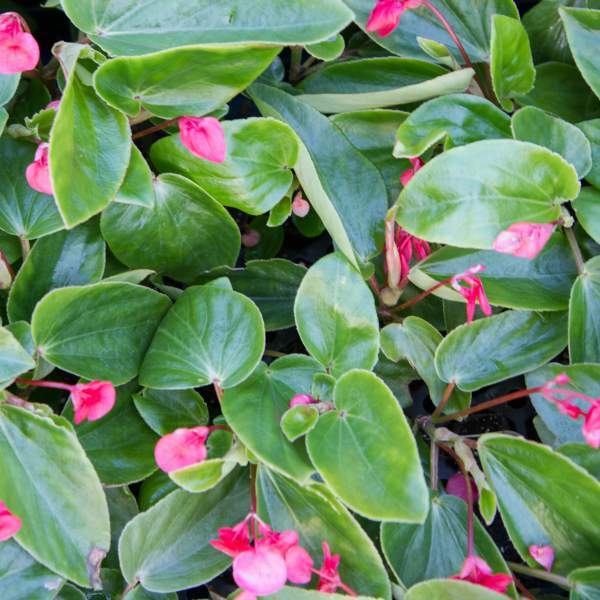 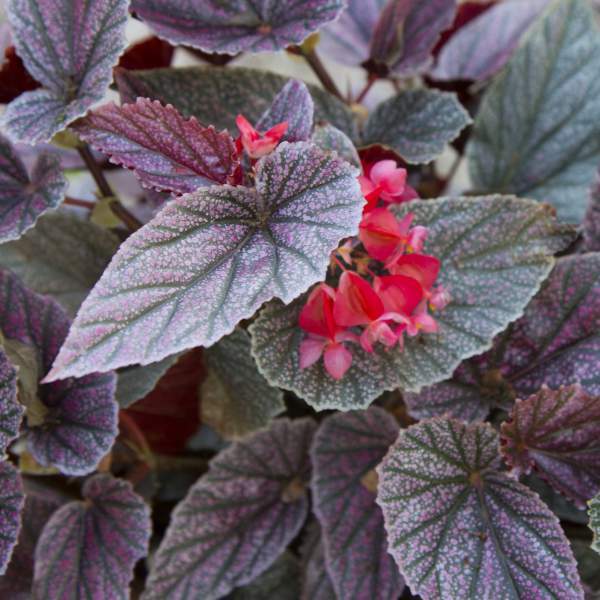 Showy leaves grow quite large and blooms hang in clusters like grapes, making these majestic Begonias desirable plants for horticulture.They perform well in both shade and bright light locations.